Parking Energy Ltd was founded in 2014 to focus on Electric Vehicle (EV) charging in the real estate market. The reasoning behind the business idea is the fact that Electric Vehicles are likely to replace Internal Combustion Engine vehicles in a disruptive fashion, and charging them will provide a major opportunity. 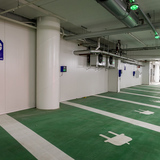 The motivation to focus on real estate, covering any large parking areas related to office space, apartment buildings, transport parking such as airports, and park & ride areas is based on the fact that the most logical way to charge EVs is when they are parked overnight or at work, just like mobile phones are charged. 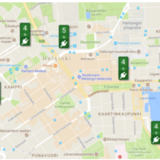 Parking Energy is based in Helsinki, Finland and Reading, UK and currently employs 20 people. Our management team has a long experience with EVs, energy, battery technologies, software engineering, and telecoms. Parking Energy estimated in 2014 that EVs will reach up to a 15% market share of all cars on the road by 2025. This is currently supported by some major industry analysts. Approximately half of the people live in apartment buildings or work at office buildings, so it is obvious that charging EVs would typically happen in those environments. Due to the EV market share growth initially being concentrated in specific areas, such as wealthier areas in cities, the demand for EV charging in the real estate environment is becoming a must, and it is happening ahead of the EV market share curve. 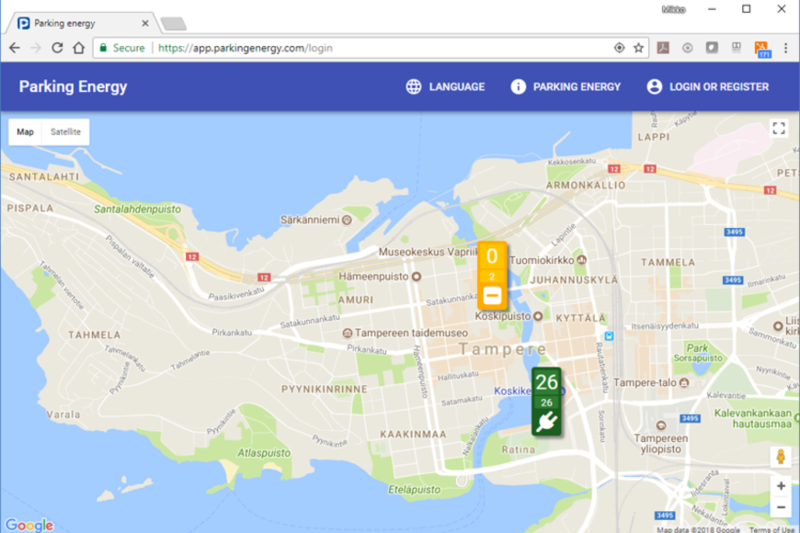 Parking Energy developed its product from 2014 to 2016, with first trials starting in late 2016, and the first commercial installation was implemented in the EuroPark garages in Helsinki in early 2017. 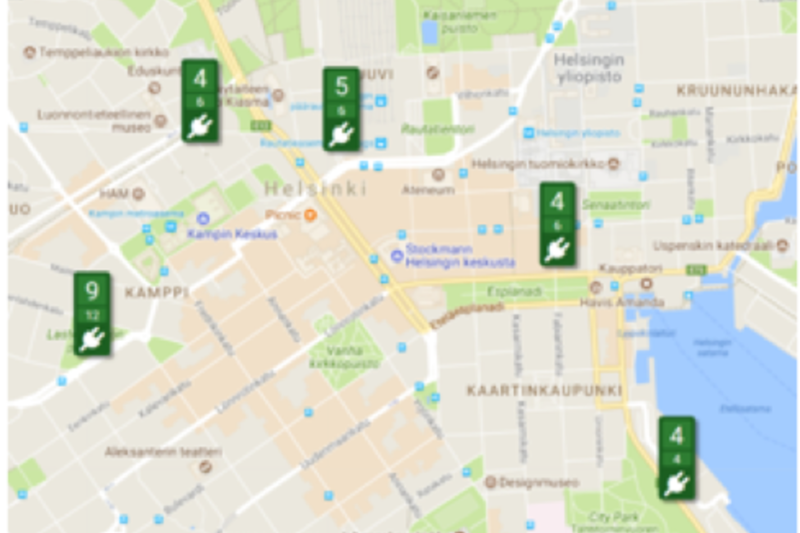 EuroPark is the second largest parking operator in Finland, and Parking Energy covers all its garages in Helsinki city center, starting with 6 parking spaces each initially. 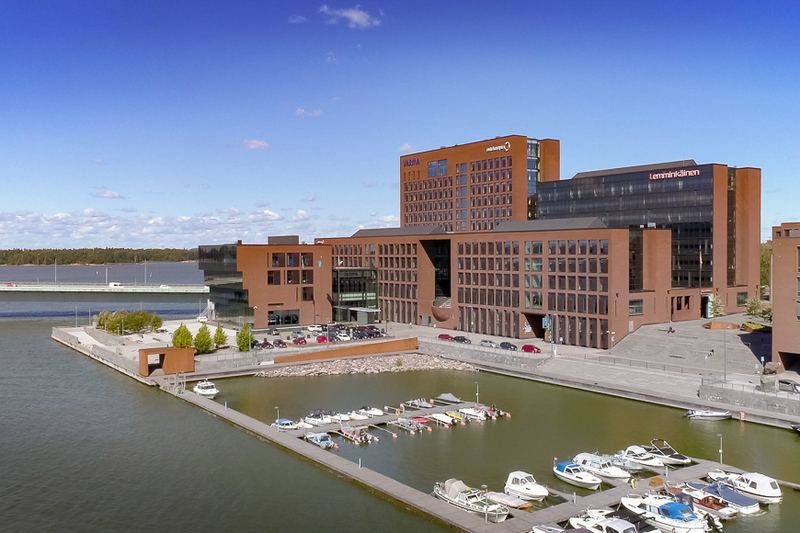 The next major step was the installation of the Parking Energy scalable Quick Connector based system into Varma Mutual Pension Insurance Company’s headquarters in Helsinki during summer 2017, as one of the largest EV-ready sites in the world. This installation also proved Parking Energy’s claim of the “fraction of investment and still better service” claim. The total cost of this system, covering 238 parking spaces, was just 90 000 €, or less than 400 € per parking space. This installation was overengineered and included 7 new electrical boards, cabling, cable ways, installation mechanics, and Quick Connectors which allow the charging stations to be installed by demand without any further electrical work in a minute. 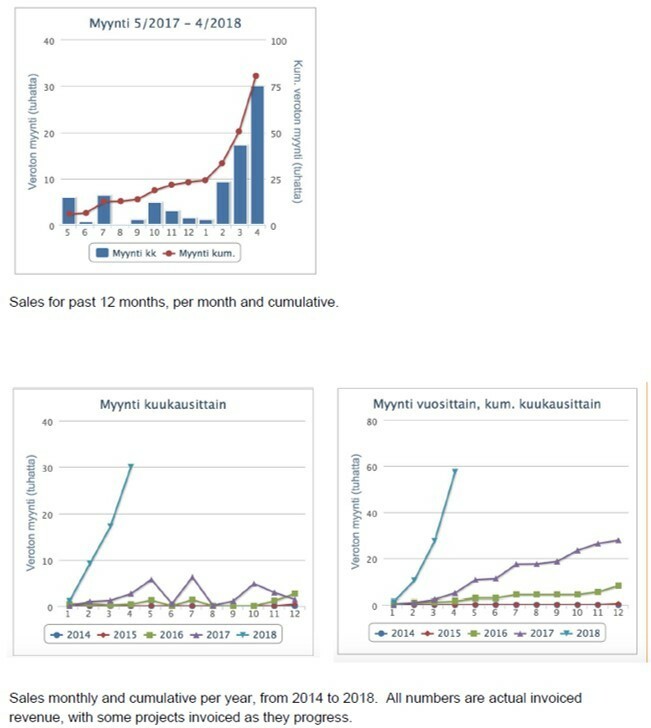 After these first major cases, there has been a strong increase in the Parking Energy sales, with more than a 10% increase in the number of users per month, and an even faster growth in the energy sales and use. 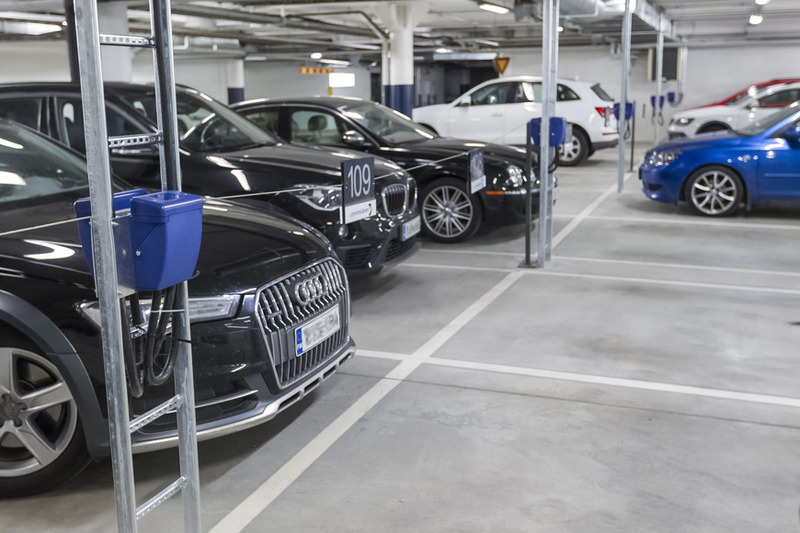 Parking Energy has won most tenders it has participated in, and existing customers such as Varma and EuroPark have started a rollout to other properties. 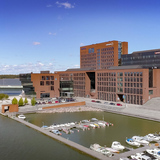 The first Quick Connector system was installed in an apartment building during early 2018, and further projects are on the way. In 2018, Parking Energy is growing its geographical footprint by expanding to UK, Germany, Scandinavia, the Netherlands, and Spain. 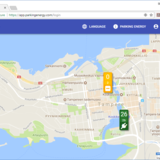 The first sites will be implemented in 2018, and Parking Energy is in the process of building partner networks worldwide. Several sites are a part of a Europe-wide EU-financed project. Scaling: Most real estate owners cannot estimate how quickly the EVs become popular. Installing EV charging car-by-car is prohibitively expensive, and thus a scalable solution is needed. Financial requirements: Real estate owners need to recover their investment in a reasonable period of time. 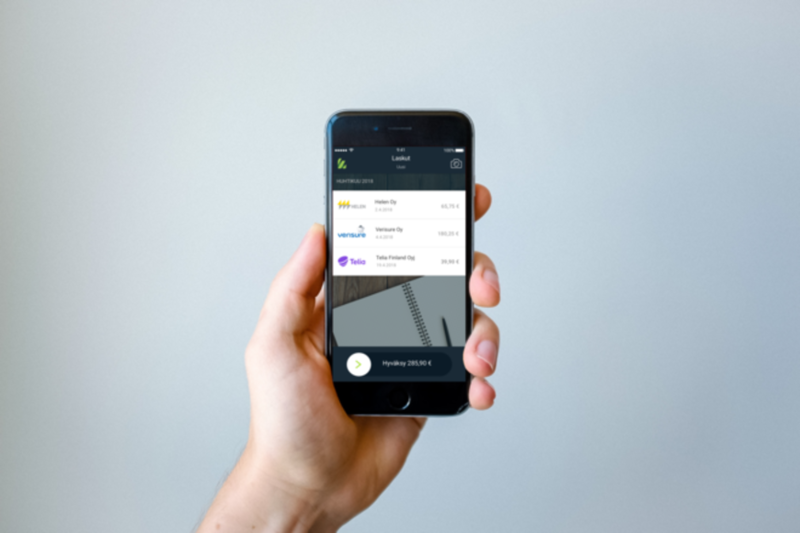 While the first few installations might be motivated by image values, large-scale solutions need to be cost-effective and have a working financial model for both real estate owners and drivers. Technology and future-proofing: Real estate is a long-term investment, and thus any EV charging related investments will be valued with a longer scope than just a few years. Electrical power limitations and cost. 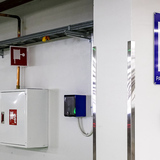 In most properties, the electrical infrastructure sets limits to the available energy and power for the parking areas. Further, high peak loads are very expensive both due to the needs they place for electrical wiring and feed, and electricity pricing for both transmission and production. Multi-stakeholder issues: In particular, when the property is owned by multiple stakeholders, such as in the apartment market, decision-making may be slow, and any solution needs to be acceptable to all related parties. Smart grid and smart building considerations: Electric vehicle charging needs to be smart as in most areas neither the grid nor the building electrical infrastructure can handle EV charging if the electrical load is not managed intelligently. For a large number of EVs to be charged, any solution needs to be both smart grid and smart building aware. The Electric Vehicle market is developing quickly due to two main reasons. First, electric vehicles are simply becoming better than their ICE (Internal Combustion Engine) counterparts in all accounts. They are quiet, accelerate better, cost less to drive, make no local emissions, and due to the quickly dropping price of batteries, are becoming cost-competitive with comparable ICE cars. Second, most governments are pushing CO2 and particulate emission reductions to limit climate change and health issues in cities. 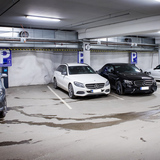 The European Union is pushing a revision of The Energy Performance of Buildings Directive, which mandates cabling or cabling readiness for all parking spaces in apartment buildings and a majority in other buildings. Many cities are closing access to ICE cars, first to diesels, to limit particulate emissions. These include large cities in Europe and China, essentially forcing the market to adapt. Electric vehicles are not just driving the EV charging market, but it also works the other way. 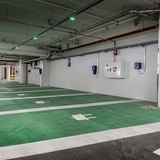 When an apartment or office building has EV charging availability, it becomes 20 times more likely that the tenants or apartment owners will buy electric vehicles (https://energy.gov/eere/articles/survey-says-workplace-charging-growing-popularity-and-impact). Or to put it the other way, people will not buy EVs unless they can be charged at home or at the office. Thus, both automakers and governments have the motivation to push for a solution for EV charging in the real estate market. Cabling and the charging hardware are separated, as cabling is a long-term, 30-40 year investment, and as such, a typical real estate value-increasing improvement. Charging stations are still a moving target, with standards, technologies, and protocols in active development phase, and the typical lifetime of a normal charging station can be as low as 5 years. 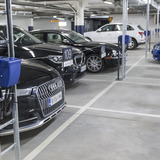 Parking Energy solves this difference by having a cabling system with associated quick connectors and charging units which can be plugged into the cabling system by normal building maintenance persons, removing the need for further electrical work and lowering the maintenance costs. 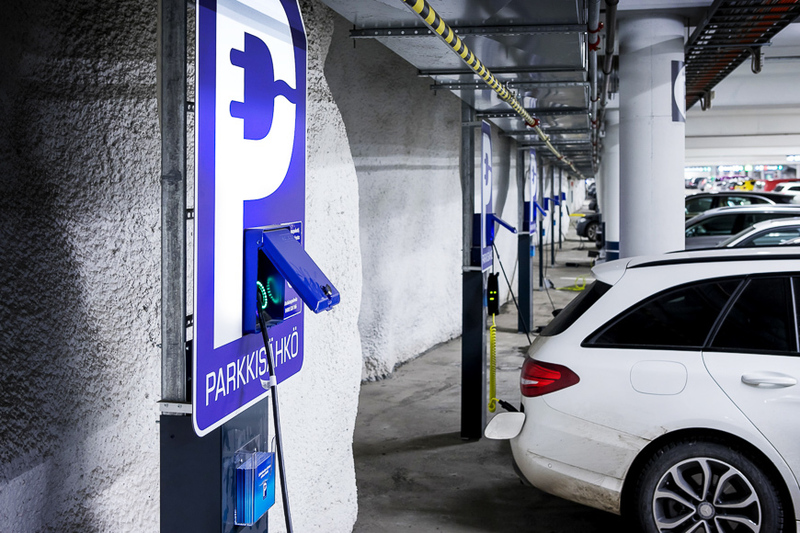 In the Parking Energy model, property owner investment drops to a fraction, often to 1/10th of the cost of installing a similar number of charging stations, at the same time removing the need to invest in possibly quickly obsoleting technology. As charging stations are provided as a service rather than investment, tenants and apartment owners can easily install and change the type of the charging device according to their need, with different power levels and pricing available. A car owner with a plug-in hybrid with a low-power charger and small battery typically wants the low-cost 3.7 kW unit, while a taxi driver would like to have the high-power 3-phase charger. 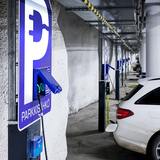 Parking Energy drives a multi-vendor model, licensing technologies needed to implement charging stations compatible with the cabling system, including cabling system quick connectors, to hardware manufacturers. 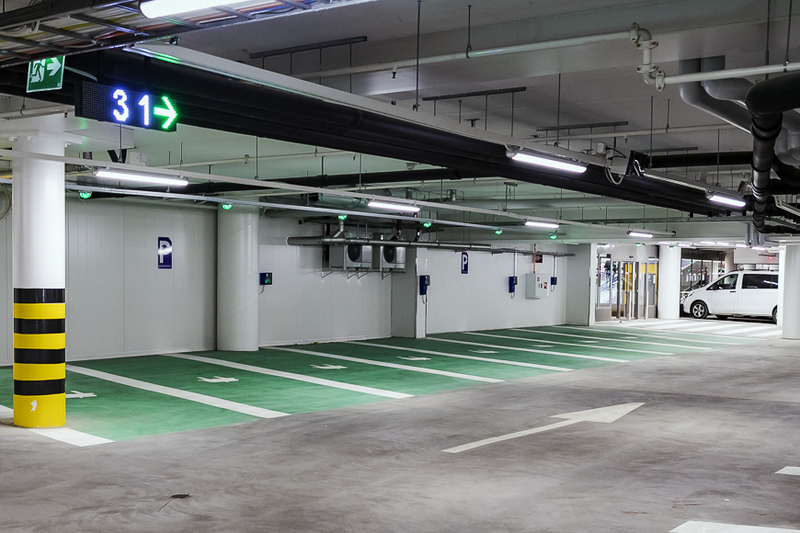 As the Parking Energy system is very cost-efficient, implementing it in a property will increase the property value, usually more than the actual investment. 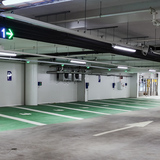 The cost of installing the Parking Energy cabling system is typically less than 1% of the cost of building a parking space in a garage, while it is typical that the rent can be increased more than 1% with the availability of EV charging. The Parking Energy service fees are low enough for the tenants to see it as an attraction. If the costs were too high, the tenants would likely consider moving elsewhere. 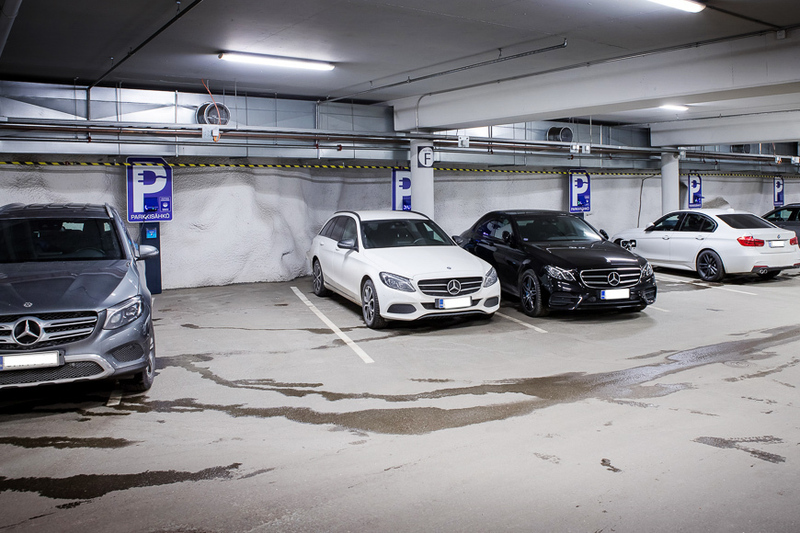 The Parking Energy product provides everything a real estate owner needs. 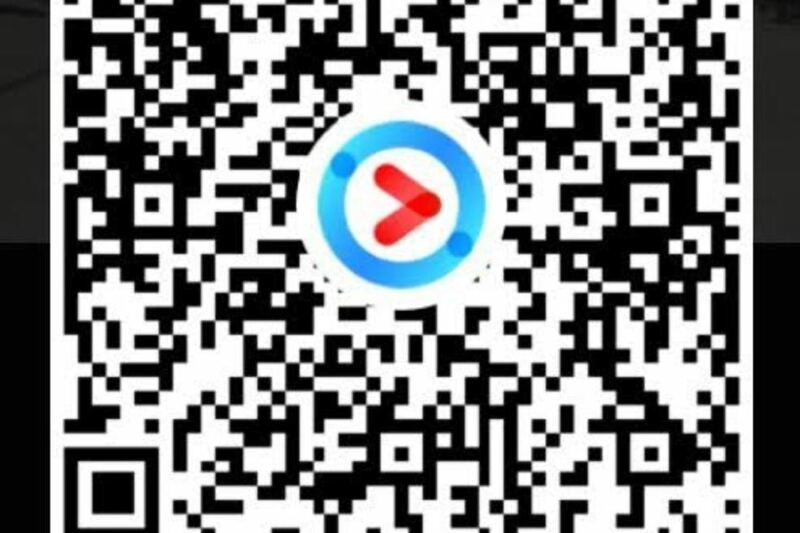 Cost-efficiency, matching the actual demand through a scalable solution, minimum disruption, future-proofness, simple processes for the real estate owner, and an increase in the property value. 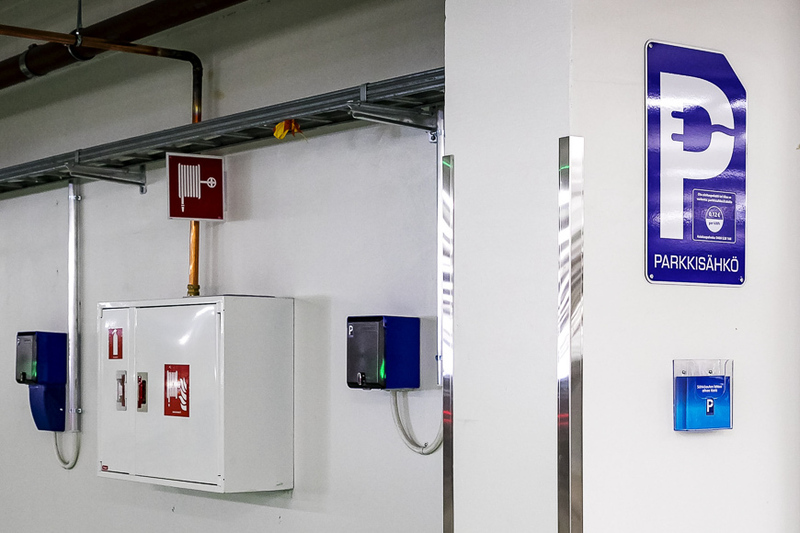 As EV charging is becoming a requirement for attracting the best tenants, Parking Energy has an advantage as the Parking Energy solution is complete and fits its target customers exceptionally well. 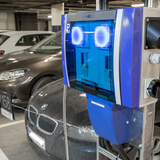 The Parking Energy system architecture is based on intelligent charging hardware in the field, as well as intelligence in the cloud service, rather than the typical cloud-only smart environment. The design goal was to reduce the communication load, make the system more robust against communication failures, and allow a more efficient use of energy by allowing very quick reaction times for charging conditions and building loads. The system is based on a cloud service which makes “big data” calculation, combining information from the grid, such as load and electricity price, weather forecasts, user requirements, and car information, and the local system in the parking area makes detailed decisions on how to charge the cars and provide other electrical capacity, based on inputs both from the cloud service and the building itself. Parking Energy actively files patent applications and other IPR protection. 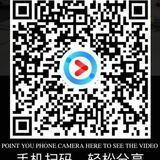 As of writing this, the company has received two patents and has 11 patent applications. Parking Energy has in-house patent engineer filing patents from all areas of technology developed internally. Cost efficiency - Parking Energy product has been cost-optimized for all aspects of EV charging, including cabling systems, hardware cost, lightweight processes, ease of maintenance and upgrading, and low cost for real estate owner as well as car driver. Responds to market demand – The Parking Energy solution was designed by electric vehicle drivers for electric vehicle drivers. And it shows, we have competitor employees charging their EVs on our system while they have their own right next to it. Minimum disruption - As cabling is built as one-time project, the disruption is minimized. Furthermore, for new construction projects, installation done during construction is easy and low cost. 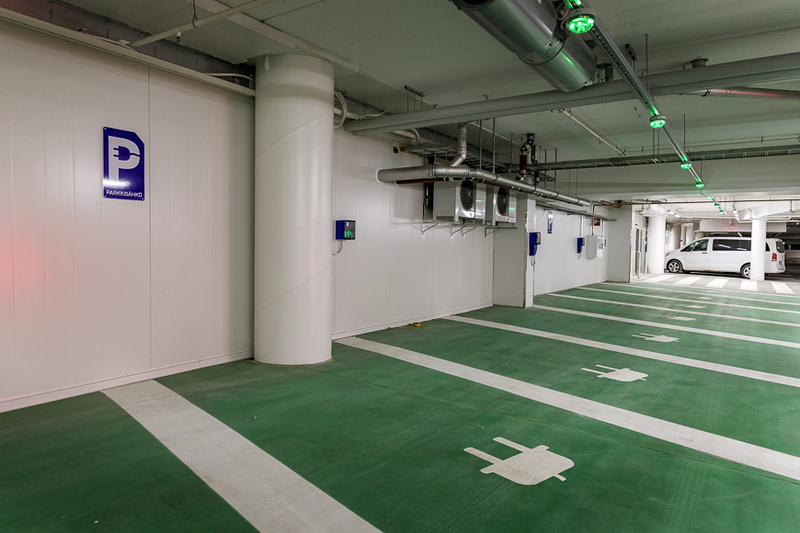 Future proof – The Parking Energy cabling system is completely future proof, allowing any current technology and any future technology to be used (as long as it is electric). The QuickConnector system is designed for sufficient power levels to accommodate wide range of needs. Simple process – Fully managed solution is requires zero management or intervention from the property owners: they just sign the initial contract and Parking Energy together with our partners take care of everything, today and for the duration of the whole contract. Increases property value – EV readiness is required by the new EU Building Energy Efficiency Directive that is coming in 2019. 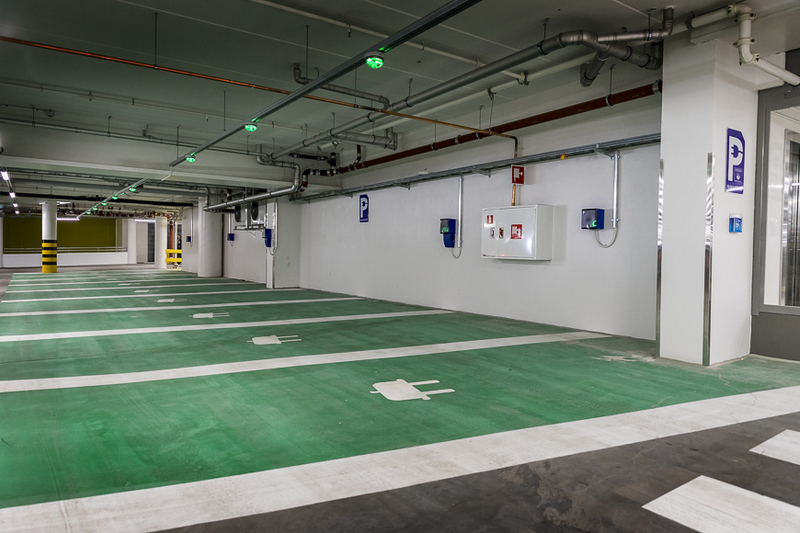 Our solution enables both EV charging at all parking bays as well as intelligent in-building energy management, gaining valuable LEED/BREEAM energy efficiency points that literally increase the property’s valuation. One of our customers told us that you cannot get the best tenants if you cannot provide EV charging. 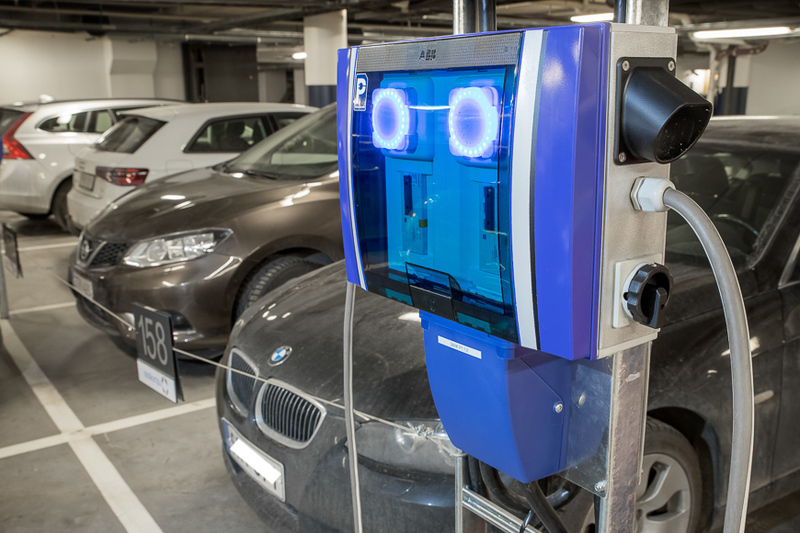 The Parking Energy system is by far the most cost-effective way to provide EV charging. (b. 1964) M.Sc (CS) Helsinki University of Technology, Heikki has worked with startups all his life, founding, financing and advising them. 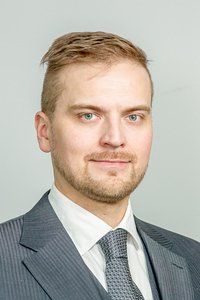 He has long experience in combining technology and strategy, and has worked with software, telecommunications services, telecommunications hardware (VDSL) and is actively following developments in energy, electric mobility communications. In addition, Heikki was one of the founders of eCars Now! community. (b.1976) Jukka is a serial entrepreneur, inventor and long term EV enthusiast having built his first electric vehicle already back in 2001. He has set up several successful companies in the energy and and electric vehicle space, including battery technology and massively scalable energy storage solutions. 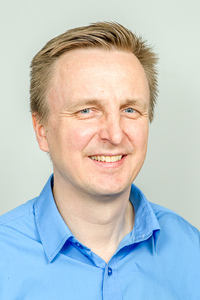 Jukka brings a wealth of energy storage and management expertise along with his valuable network of industry connections. 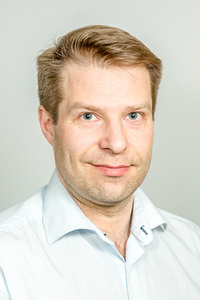 (b.1968) M.Sc (Sociology) Jiri is one of the original electric vehicle pioneers in Finland and elemental in setting up the eCars Now! Community. He’s a blue sky thinker, proponent for a better planet and an evangelist for the new electric future of eMobility. 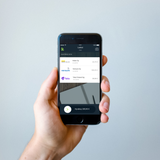 As the first employee of Parking Energy Jiri is and has been elemental in turning the vision of simple, economic and massively scalable EV charging into the world’s largest implementations. 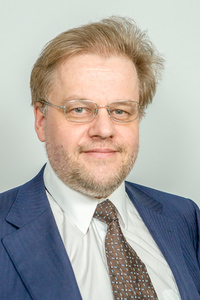 (b.1960) M.Sc (Econ). Karl has a strong background in finance and banking, having previously built and managed treasury and trading operations for leading institutions globally, as well as having been founding partner of an asset management company specialising in complex investment strategies. 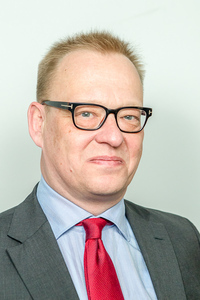 (b.1960) Mikko studied Electronics at Oulu and International Marketing in the UK, where he relocated to lead the broadband technology launch for 3Com in EMEA in 1999. He is a strategic thinker, understands new technologies and has launch a number of world firsts in data and communications services. Over the last fifteen years has set up a renewable energy integrator in Western Africa, co-developed a successful SaaS service for Microsoft and worked with a number of Nordic start-up companies helping them enter global markets. (b. 1968) B.Sc (Automation technology), M.Sc (Supply Chain) from Manchester. 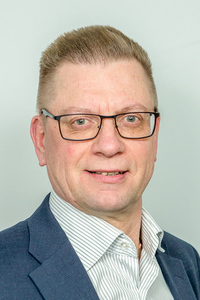 Mika has acquired a wealth of international expertise spanning 20 years at Nokia Mobile Phones and ABB Industry in various managerial positions in sourcing, logistics, operations, quality and product development. Mika has relocated for work several times to North America, Finland and China. He has an outstanding track record of scaling up global supply chain operations and logistics for hundreds of millions consumer electronics devices manufacturing. 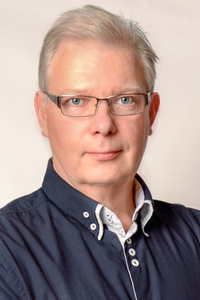 (b.1958) Markku holds M. Sc (Eng) and has a long track record in the energy and information technology industries. His career covers a wide variety of projects including business development, strategy, process management and R&D. He lead previously a project management office of a smart metering project worth MEUR 180 and headed IT for a 1200 employee business unit of a listed company. (b. 1990) Product Manager, M. Sc (Business). Joel’s previous professional experience encompasses investment opportunity analysis, corporate remuneration analysis, business and customer development at investment and consulting companies. Joel also has solid experience from the startup world, having previously been involved with a number of projects. 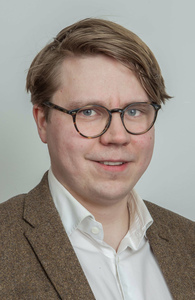 Joel is responsible for product management at Parking Energy serving as the link between business case evaluation, customer development and R&D.